Chester Yee has a versatile, rich experience over two decades in leading research and recruitment across a diverse range of corporate sectors, functions and verticals. 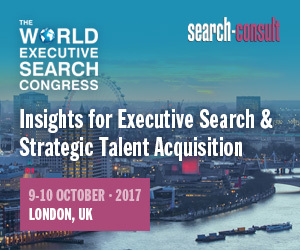 As an in-house Regional Executive Recruiter with some of the leading MNC’s like Royal Bank of Scotland, Dell, Mastercard and Cognizant Technology Solutions, he is acutely in tune with talent mapping and recruitment work, primarily to generate talent pipelines for senior executives hiring or for succession planning exercise. After his enriching stint in the corporate sector, Chester took a leap of faith to launch Talent Map Asia in end 2018. He has a wide-ranging exposure to regional senior leadership executive sourcing, executive recruitment, lateral volume recruitment and employee branding across Southeast Asia and North Asia talent markets. Chester’s early experiences with recruitment agencies were spent in understanding and sharpening his skills primarily as a Resourcer and Researcher. His 6-year stint with Egon Zehnder Singapore as Researcher gave him deep expertise in strategic consulting, market mapping and talent pipelining for senior-level and mid-senior level search mandates. Chester earned his Master’s & Bachelors in Business Administration from the University of Western Sydney. He is conversational in Mandarin and Cantonese. 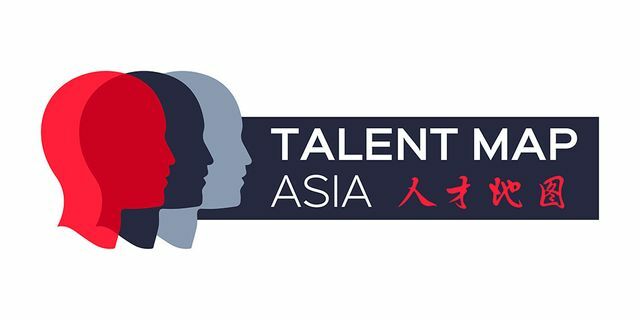 Talent Map Asia is open to collaborate with overseas retained agencies from a talent sourcing and talent mapping perspective. Watch a video introduction here.